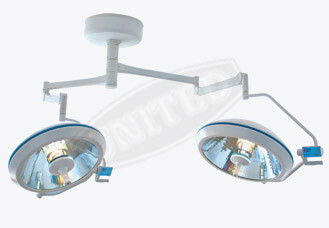 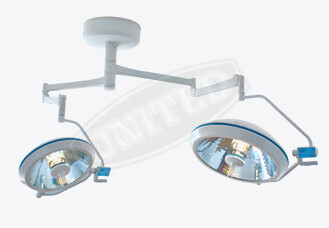 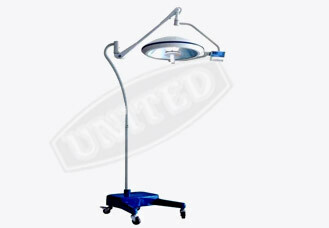 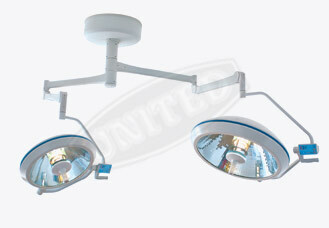 We manufacture surgical operation theater light according to the IEC standard. 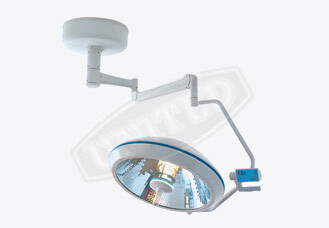 Multifacet reflector technology is used to ensure shadowless light and good focusing diameter. 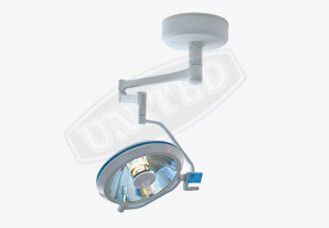 Various models are available as per customers requirement.